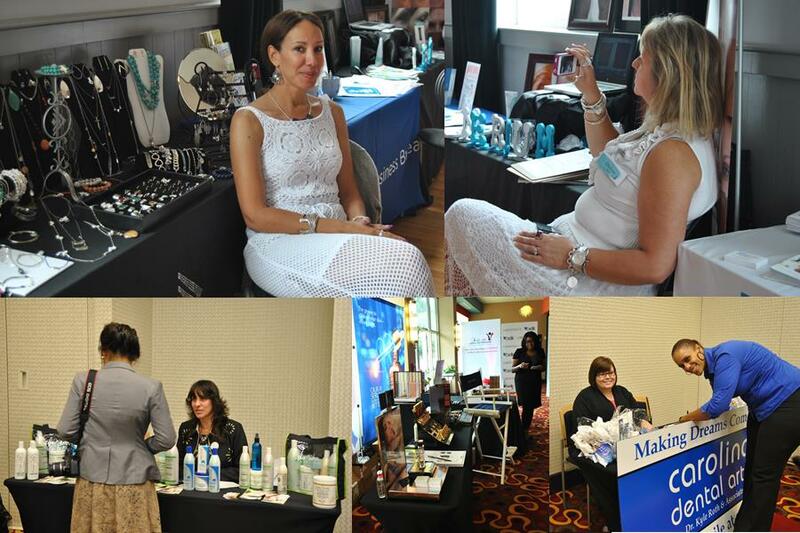 Companies with a variety of services and products will be available to all attendees form 1:00 p.m. - 6:00 p.m. The visibility and developing strategies to reach hundreds of people, produce more clientele and economic advancement for the company, organization or sales team. It is essential to understand public opinion, bring a positive impact to targeted services has a target audience through marketing and business development. As one of the sponsors of the Latino Leadership Summit you will participate in the economic growth of the state and give support to those in our community who want to improve their potential and life style.